56 families in Donegal will come off the council waiting list after more than €350,000 was dedicated to repair vacant houses here. A total of €358,000 is to be provided by the Government to turn 56 vacant council houses, which are in a bad state of affairs, into new homes in Donegal – meaning on average of around €6,391 will be spent on each unit in the county. 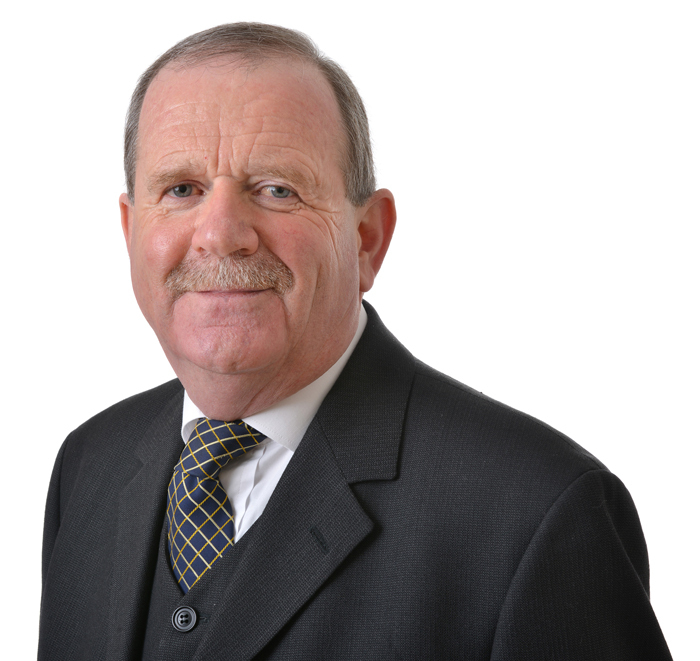 Moville County Councillor Martin Farren has welcomed the government funding for the county, saying it will be important for families waiting on a new home. The Labour councillor said the vacant housing has been a big problem for the council for many years and that he is delighted that the “boarded up” houses will now be providing a home for many families in the county.